Wine has been produced in area since the time of the Marquisate has an ancient and much valued history, which has allowed the assignment of the denomination DOC Colline Saluzzesi. 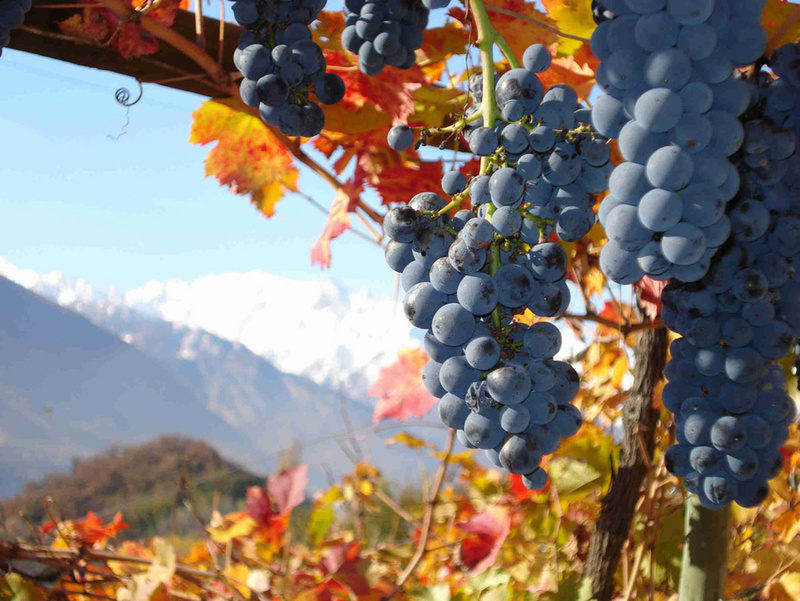 The best known wines are Pelaverga, with its main production area in the Bronda valley and Revello, Quagliano, produced between Costigliole Saluzzo and Busca, Rosso Colline Saluzzesi, Pure Barbera and Chatus. The fertile plain has a large and varied fruit production with some famous cultivars such as yellow kiwi, the Red apple of Cuneo ipg and the Ambrosia apple, blueberries and “ramasins” (small damsons), a speciality from the Valle Bronda. In the pre-mountains the chestnuts tree abound and so their fruit is the protagonist of many village festivals. A lot of small artisan businesses produce high quality fruit, jam and compotes from the local fruit. The industrious bees, in the spring amid the woods and fields of the plains and in the summer in the mountain meadows, make honey: acacia, wild cherry, chestnut and millefiori (flower selection). 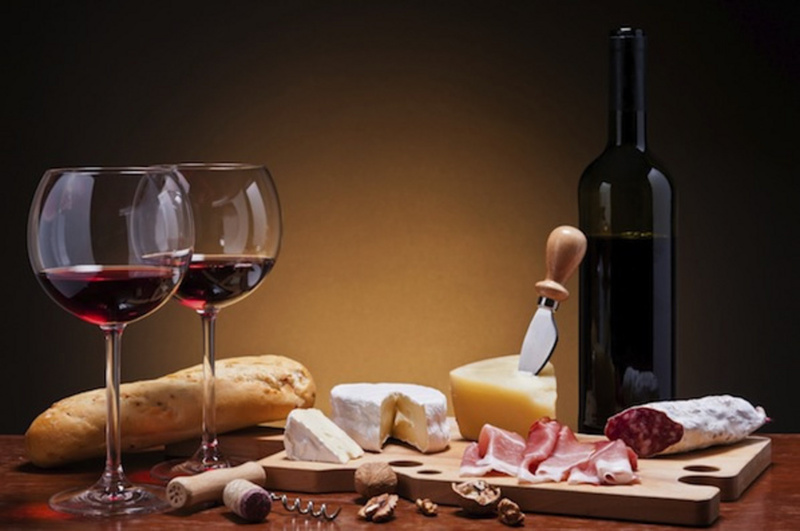 The many farms provide high quality cheeses, meats and salami. 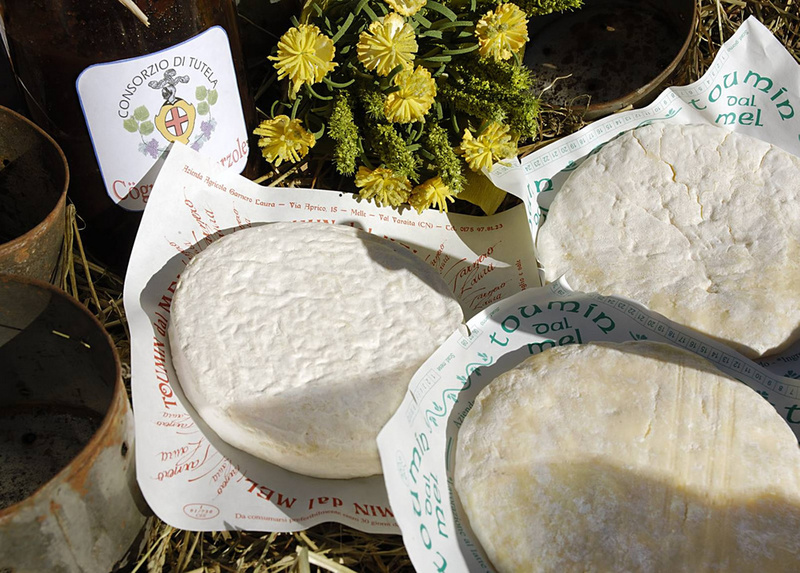 In the alpine valleys the transhumance can still be witnessed (the transfer of herds from the plains to the mountain pastures for the summer months) and during their time in the mountains, the margari produce wonderful cheeses that have become famous: Castelmagno dop, Bra dop, Raschera dop, and many types of Toma including Tumin del Mel in Valle Varaita. The farms also produce excellent meat from Piedmont cattle, Sambucano lamb and from the white hen of Saluzzo. The territory also boasts an important production of salamis and hams including the Cuneo DOP cured ham. 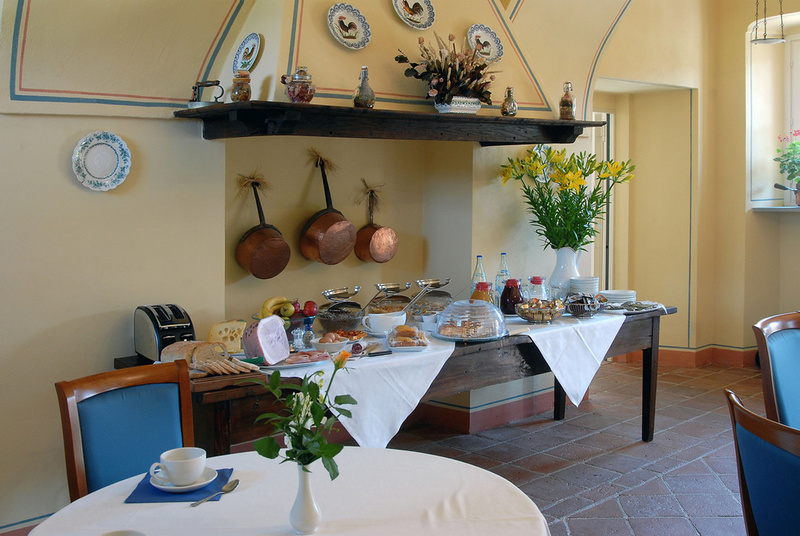 Not to forget a stone-ground flour (the pignulet to make polenta), wood oven baked bread of Venasca, corn biscuits (le batiaje) and chocolate desserts. These products are the ingredients for the delicious Piedmont dishes, do not miss the "raviole of Val Varaita" (gnocchi with a rich cream, butter and cheese sauce), Agnolotti (stuffed pasta with different fillings), the local meat cooked various ways (boiled, braised or roasted, "Bagna Caoda" (a winter dish of a selection of cooked or raw vegetables to be dipped into a sauce made of olive oil, garlic and salted anchovies) and finally to finish off a "plateau des fromages".